The World LUMEN Congress will explore new approaches in the social and humanistic fields through its anniversary theme “Logos, Universality, Mentality, Education, Novelty” by bringing international academics, practitioners and experts together in Iasi, Romania, from 12 to 17 April 2016. Aims & Scope: The aim of the WLC2016 is to focus on the interaction between new theoretical approaches and social and educational practice, taking into account the need for an ethical resizing of social action and communicative action as a particular type of social action. 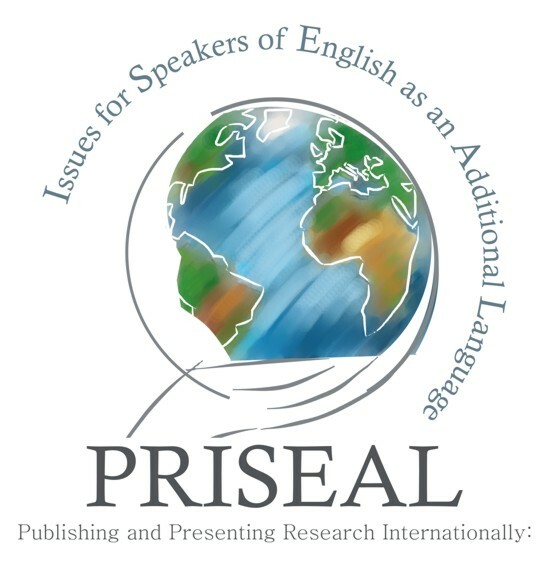 We are delighted to invite you to the World Heritage listed University of Coimbra for the third PRISEAL Conference, building the community and developing the debates begun in Tenerife (2007) and Katowice (2011). 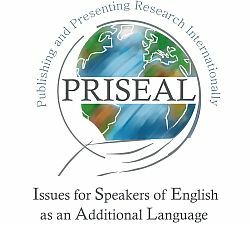 The issues and challenges discussed there have intensified for researchers of all disciplines who use English as an Additional Language, and research and practice have moved to address them in interesting ways. Our 2015 theme – Researching, teaching and supporting research communication: Perspectives and prospects – is designed to encourage contributions from the widest possible range of scholars and practitioners involved in these issues today. Submission deadline for abstracts is 27 April, and details are in the 2nd Call for Papers at the link below. Scholarly communication across all disciplines is changing profoundly under the influence of new technologies. New models, tools and standards are being developed that aim to enhance, enable or entirely replace formerly ingrained forms of scholarly communication, including publications, courses, conferences and policy. The Beyond the PDF conference brings together scholars, librarians, archivists, publishers and research funders in a lively forum, not just to broaden awareness of current efforts across disciplines, but to define the future through discussions, challenge projects, demonstrations and seeding new partnerships and collaborations. Individually and collectively, we aim to bring about a change in modern scholarly communications through the effective use of information technology. Beyond the PDF is organized by FORCE11, a group of stakeholders that arose organically from the first Beyond the PDFworkshop, held at the University of California, San Diego, in 2011, and a follow on workshop held atDagstuhl that same year. We will actively engage the membership of FORCE11 to shape and evolve this and future workshops, as the conference itself provides a platform for those interested in creating new modes of conference organization and participation. FORCE11 and the Beyond the PDF conference are supported by a grant from the Alfred P. Sloan Foundation.